Happy two year anniversary to the blog! Today is the second anniversary of the blog and I couldn't be more happy! I can't believe I mustered the courage to start my own blog and have maintained it so long. It is true that I haven't been posting as much as I wanted or as regularly, but I still didn't quit. I'm happy for all you lovely readers out there and hopefully I'll post even more in the future. 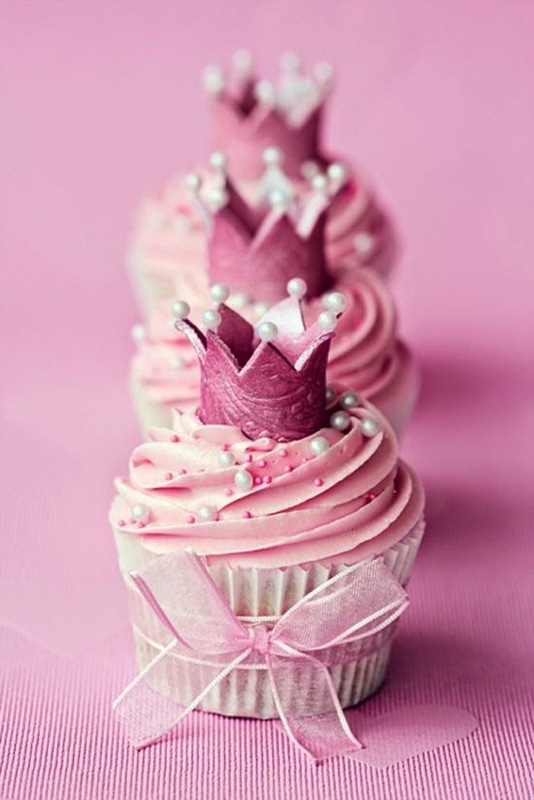 Till then have a pink cupcake to celebrate the second anniversary and lots of love to you all!